If you have a smartphone, iphone, Tab or Ipad you should download some of these apps I choose for my top apps. Free online calorie counter and diet plan. Lose weight by tracking your caloric intake quickly and easily. You can also add other people to your friends list for motivation. Calorie Counter offers free food nutrition data. I love this app because it gives you a grade by the foods you choose. You can count calories, follow diet plans. 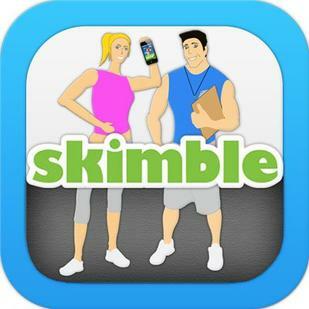 Free app to stay fit and lose weight. There are a lot of free workouts on this app. If you just want to monitor your weight. This is a great app. What are some of your favorite apps? Share below. Posted by painb4gain on June 5, 2013 in Exercises and tagged Calorie, Calorie Count, diet, Health, IPhone, MyFitnessPal, Physical fitness, Skimble, Weight loss.